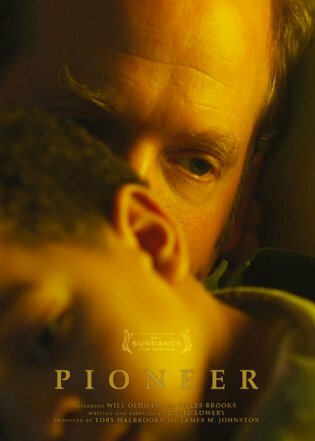 PIONEER is screening at Sundance in Shorts Program V. Our screening schedule is as follows. David, James, Toby and our young star Myles Brooks will be at all but the last screening. We’d certainly love to see you there!